Want a fun arrangement that never dies? 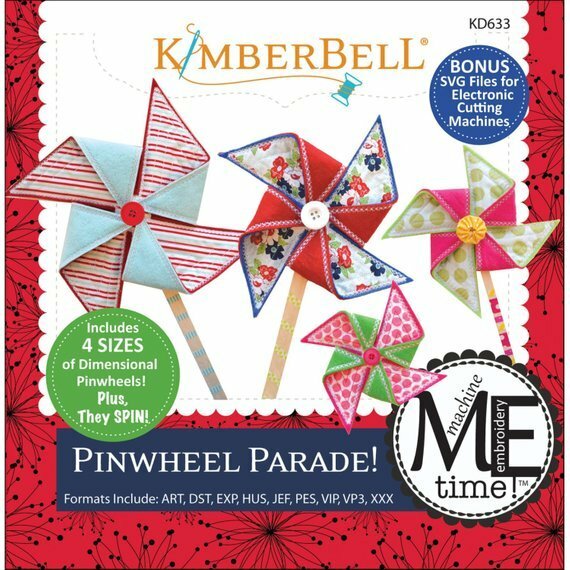 Make a pinwheel bouquet! This embroidered Kimberbell inspired bouquet will brighten your day.